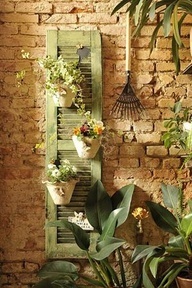 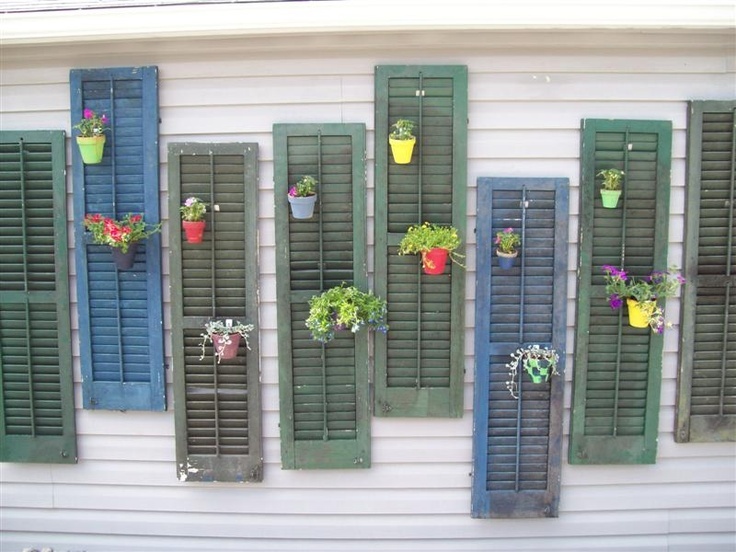 If you’re looking for a fast, easy way to add a touch of color and elegance to your outdoor space, try a fun decorating project with shutters and Hang-A-Pot plant hangers! 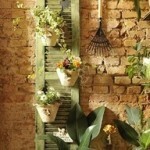 Our wall-mounted plant holders are perfect for outdoor hanging baskets, orchid pots, and more! 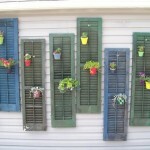 Made of durable polypropylene, Hang-A-Pot hooks are designed to be durable for year-round exterior decor. 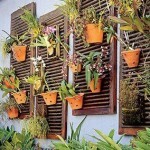 Additionally, they are easy to install and require nothing but gravity to work. 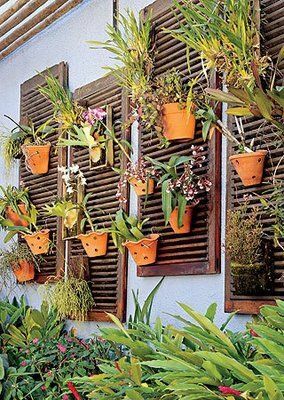 Browse through the images below to find everything from innovative container garden designs to beautiful succulents and more! 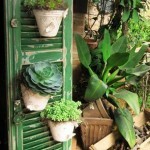 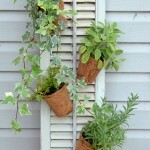 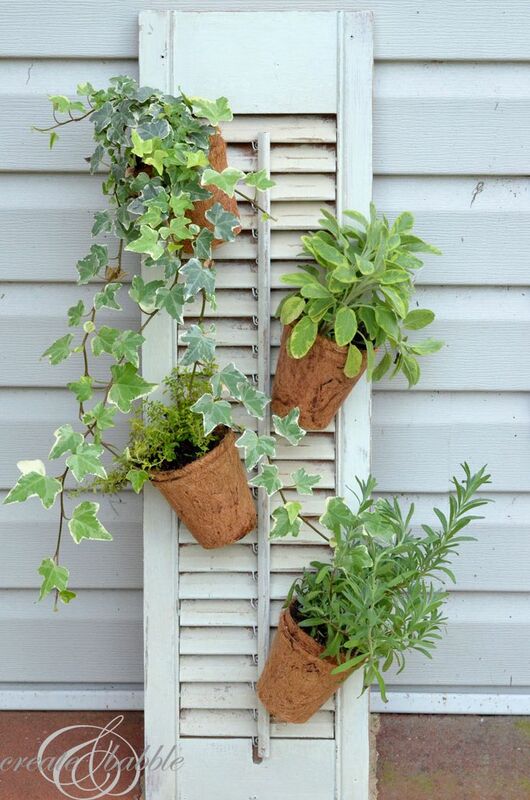 Get started decorating and buy your Hang-A-Pot plant hangers today!